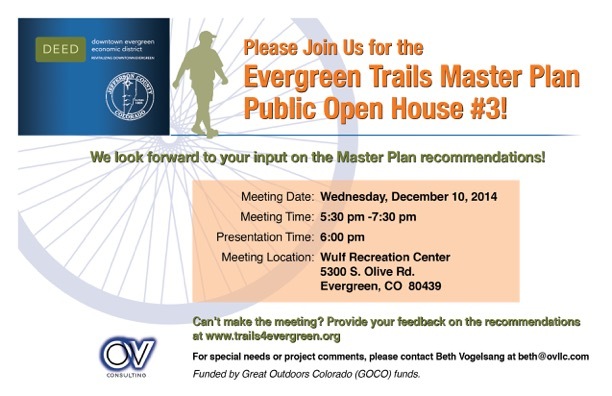 A reminder that the Trails Master Plan Presentation is Wednesday, December 10th at 5:30 pm at Wulf Rec Center. We hope you can make it! 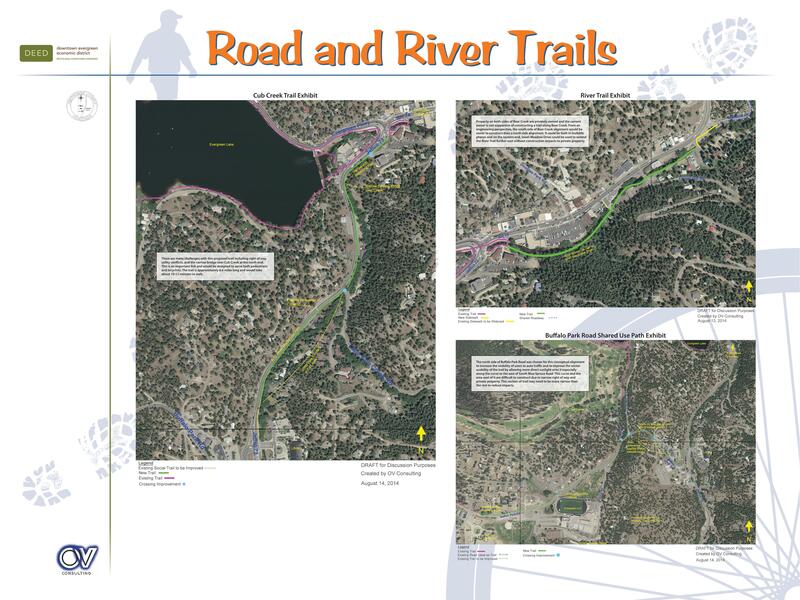 Most everyone in Evergreen knows by now about the Greater Downtown Evergreen Trails Master Plan by virtue of our Open Houses, direct public outreach with presentations to major community groups and numerous articles in the Canyon Courier over the past several months. 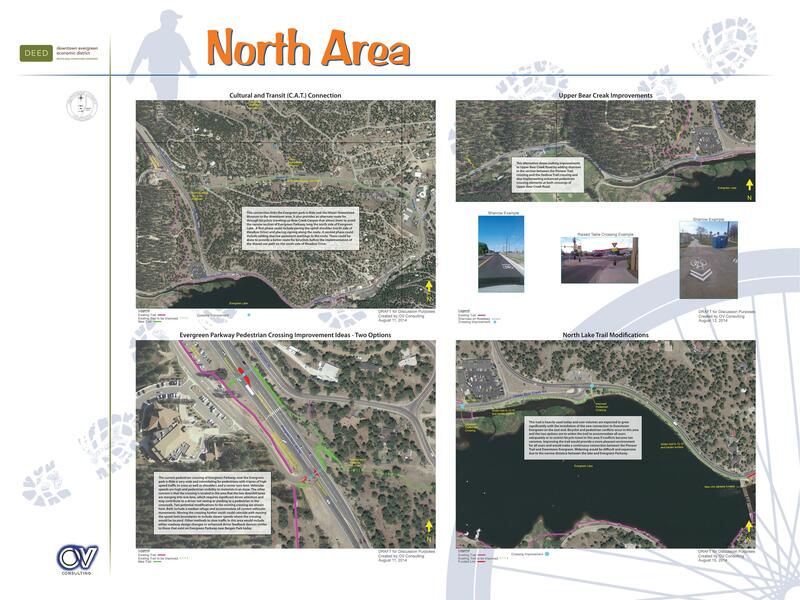 Our Consultant, OV Consulting, has compiled all of the great community feedback and is completing the Master Plan this month for presentation to the Technical Working Group for review and final approval. Below are the boards representing the four key areas of focus. If you have any additional feedback on these, even if it’s simply “great job – I love it”, please comment here or email Chris Vogelsang directly at chris@ovllc.com. All feedback is valuable to the process. Thanks! 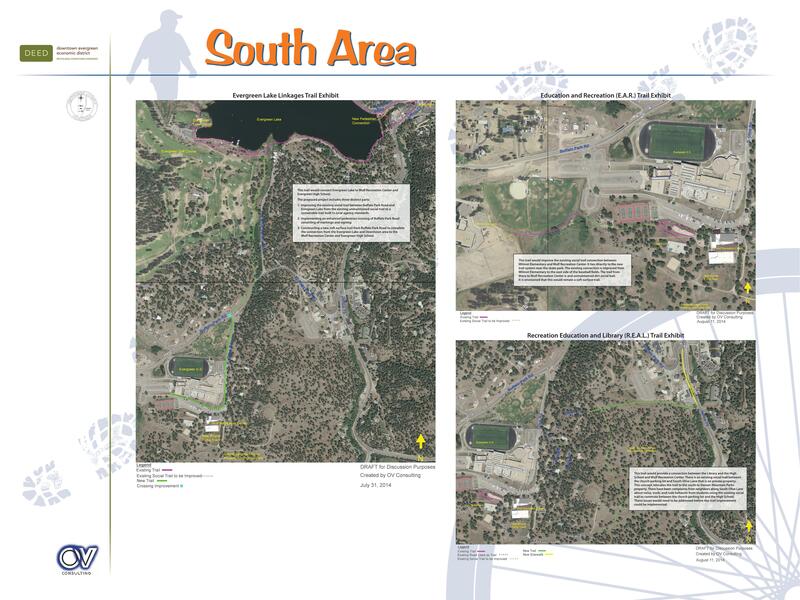 A chronology of the Open House Presentations and all of the images accompanying the process and the plan can be found at http://www.trails4evergreen.org. 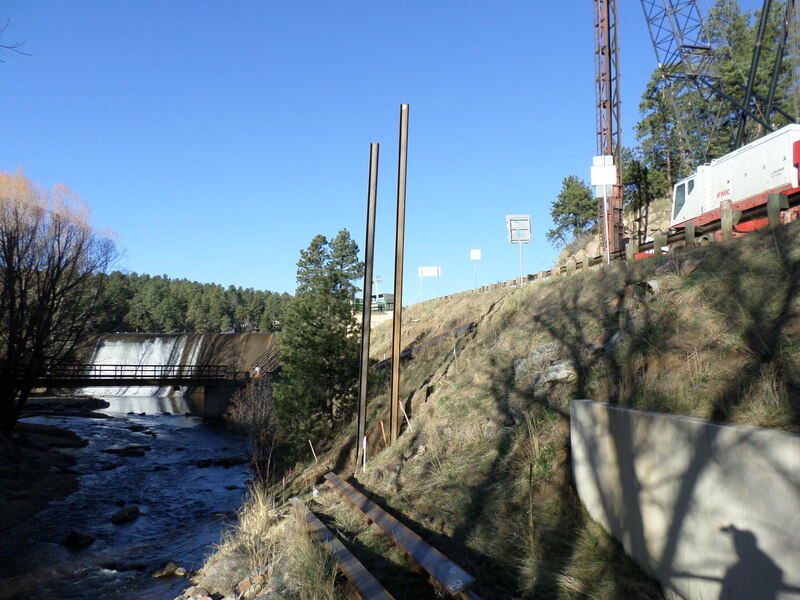 The Colorado Department of Transportation has granted the permit for the connector trail at the Evergreen Lake dam, and the project is now scheduled for spring 2015, said Dean Dalvit of the Downtown Evergreen Economic District. “We reached out to the downtown merchants over the last few weeks,” Dalvit said, adding that the timing is designed to avoid the merchants’ busy season. The overwhelming majority of business owners said they would like to see the project done in April, rather than in December, to keep from interfering with holiday shopping. 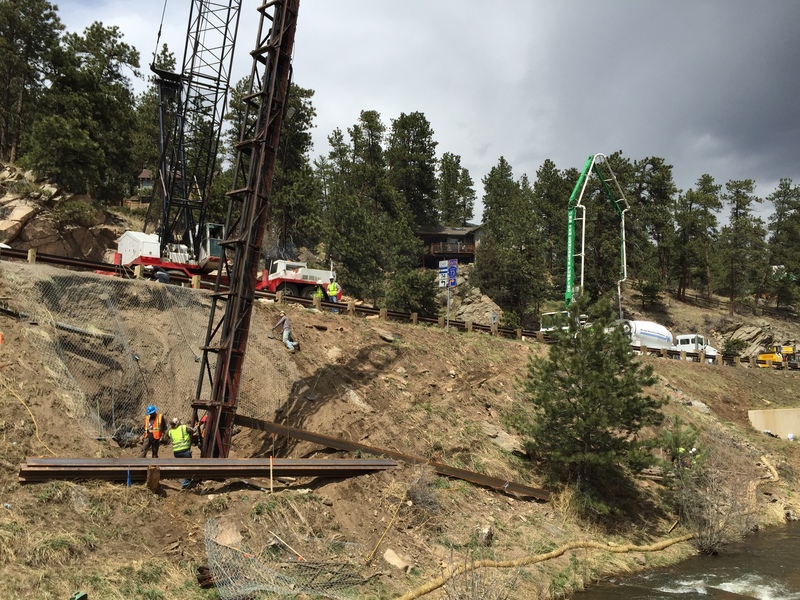 During the project, several road closures will be necessary. 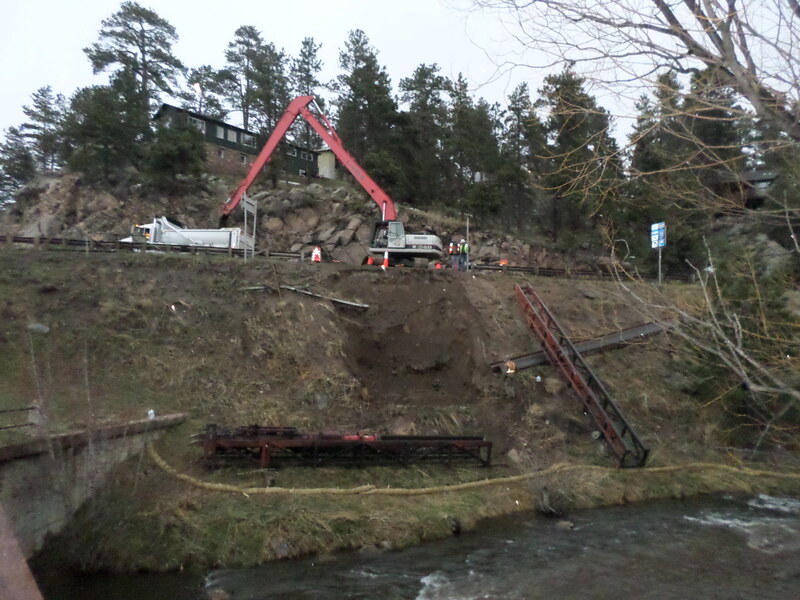 Goodland Construction, the Golden contractor selected for the project, has rearranged its schedule to accommodate the wishes of downtown Evergreen businesses, Dalvit said. 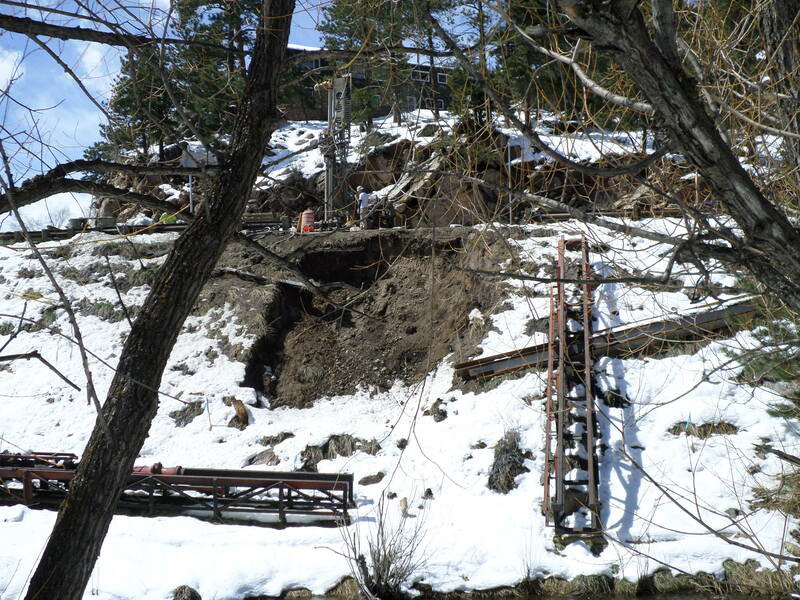 The work could not be done January through March because of cold weather, he noted. 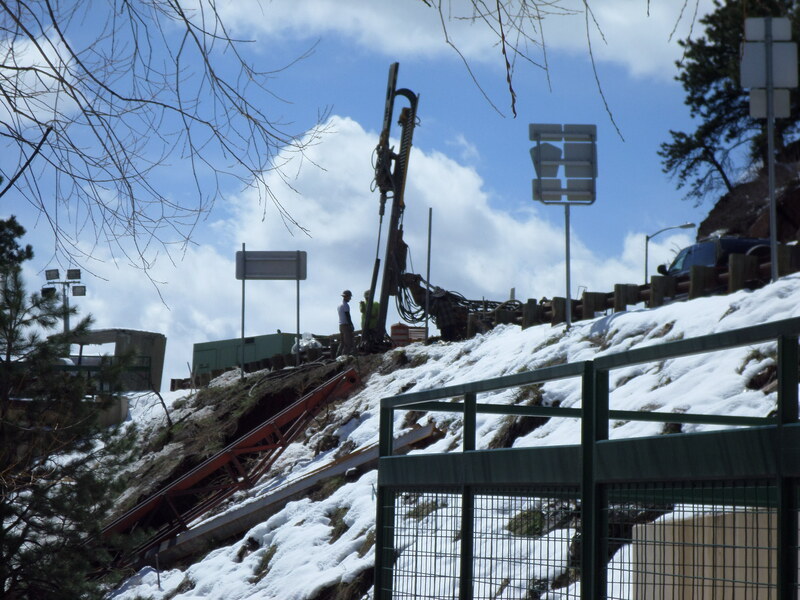 “This isn’t really considered a delay at this point because we could have taken the December window; but rather, it’s a matter of scheduling the construction for the best interests of our downtown Evergreen,” said Dalvit. 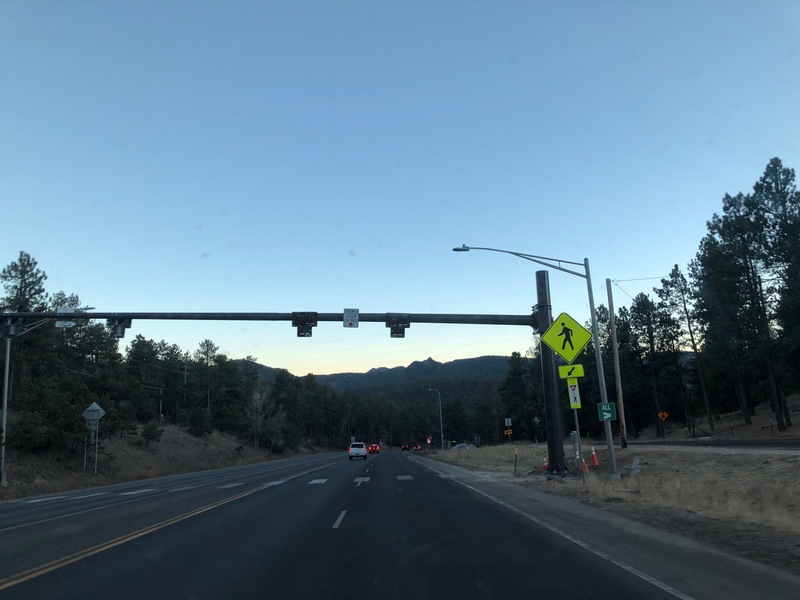 The construction will require one to three days of daytime full-road closures between the stoplight and Upper Bear Creek Road in the first week. 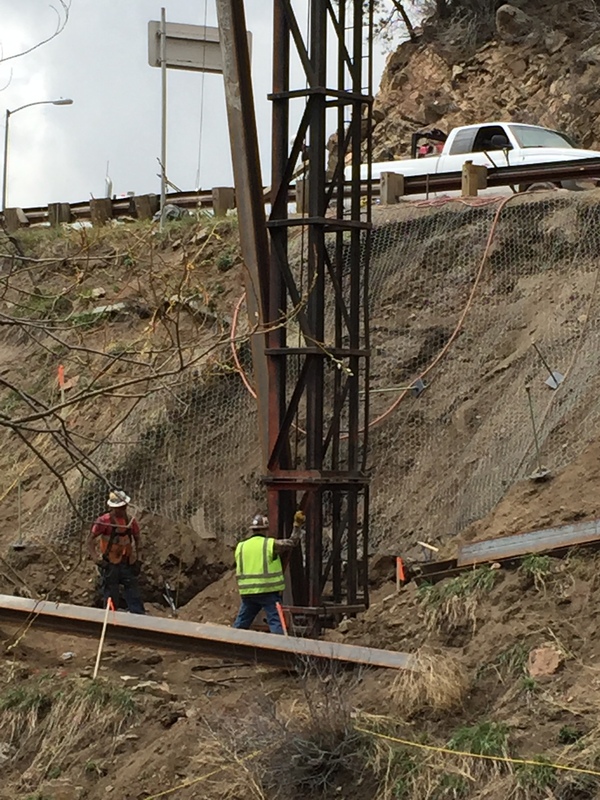 The following week, there will be one to three nights of nighttime road closures. Some one-lane closures during the construction period will also be necessary. Part of the traffic control plan includes signage in multiple locations, which will alert the community up to two weeks before the closures. “Everyone will have plenty of advance notice to plan ahead for their commutes during those periods,” said Dalvit. 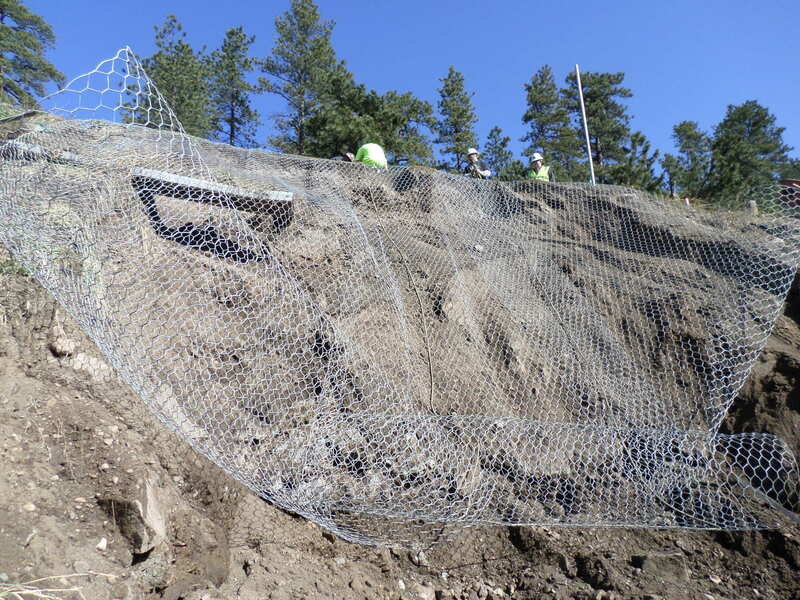 The 200-foot trail connection will provide an alternative to the steep metal stairs leading from the base of the dam to the lake trail. 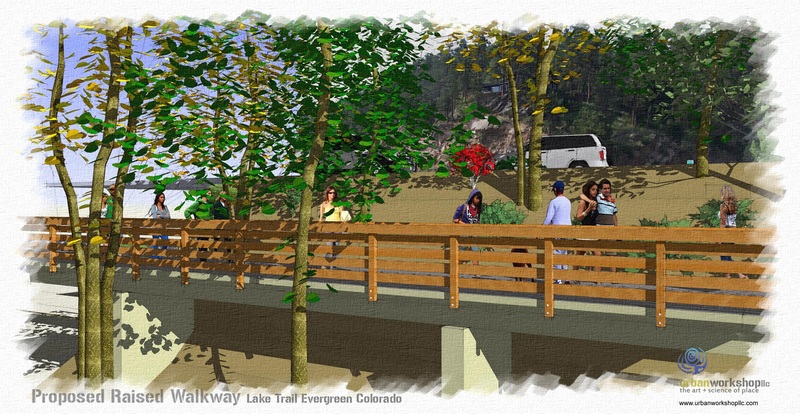 The trail link construction is being funded with a $250,000 Great Outdoors Colorado grant and a $30,000 contribution from the Downtown Evergreen Economic District. In-kind donations, which include a design contributed by Dalvit, an architect with EV Studios, have made the long-awaited project possible. 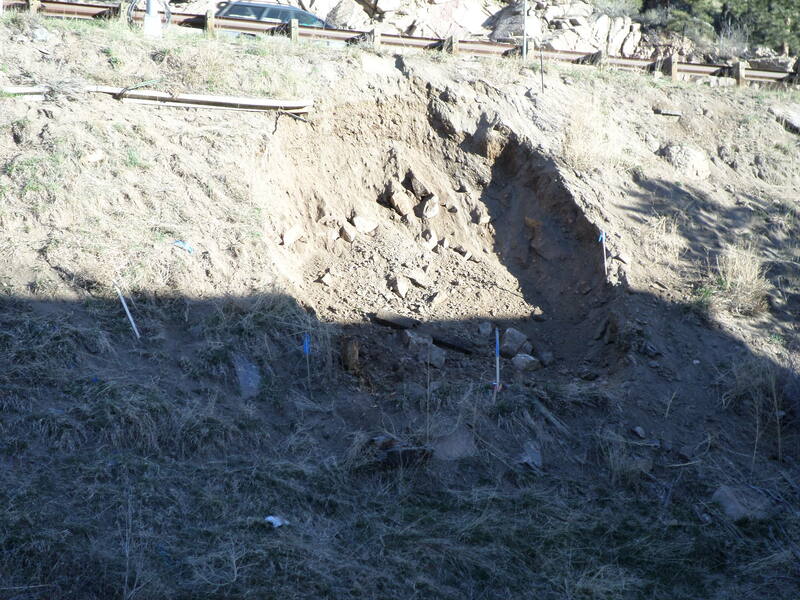 The project has faced delays because of legal issues with the city of Denver, which owns the Lake Park property. 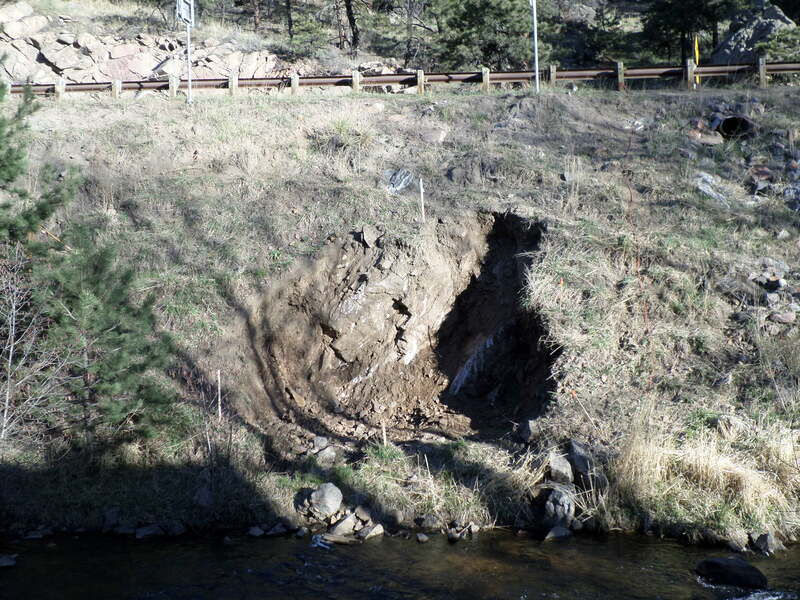 Before work on the trail could begin, the project design required approval from Denver. Also, Denver city attorneys requested a new agreement with EPRD to replace the existing one defining responsibilities and management of the Lake Park. 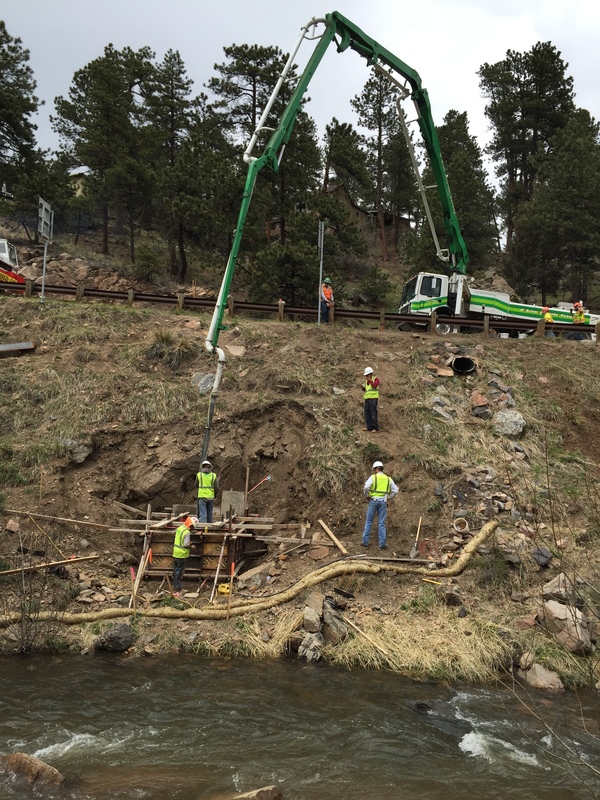 Other delays have been created by right-of-way issues, which have been resolved with CDOT. 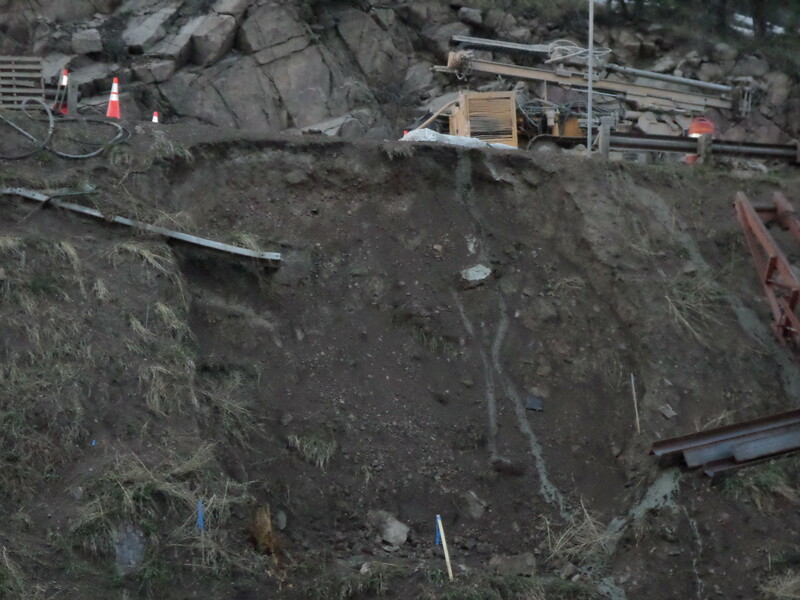 An additional complication was that the bid for the trail connection project came in at $257,000, higher than expected. 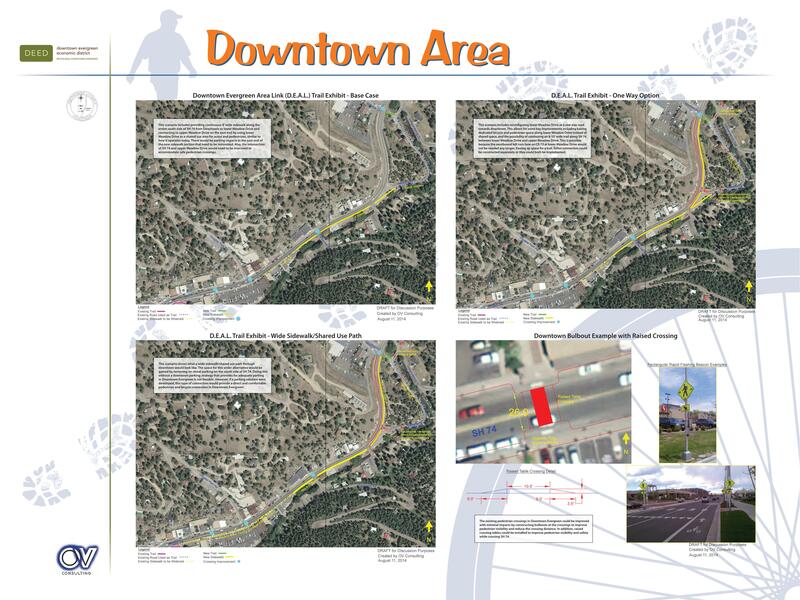 The original design has been modified to minimize environmental impacts on the area. When completed, the trail will touch the ground in only two places. 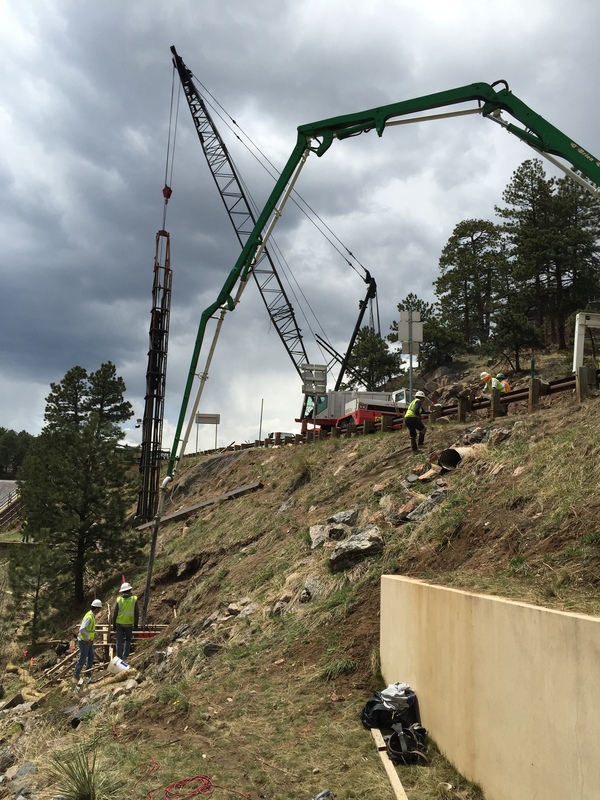 Elevating the trail also reduced the cost of construction by minimizing the amount of excavation needed. 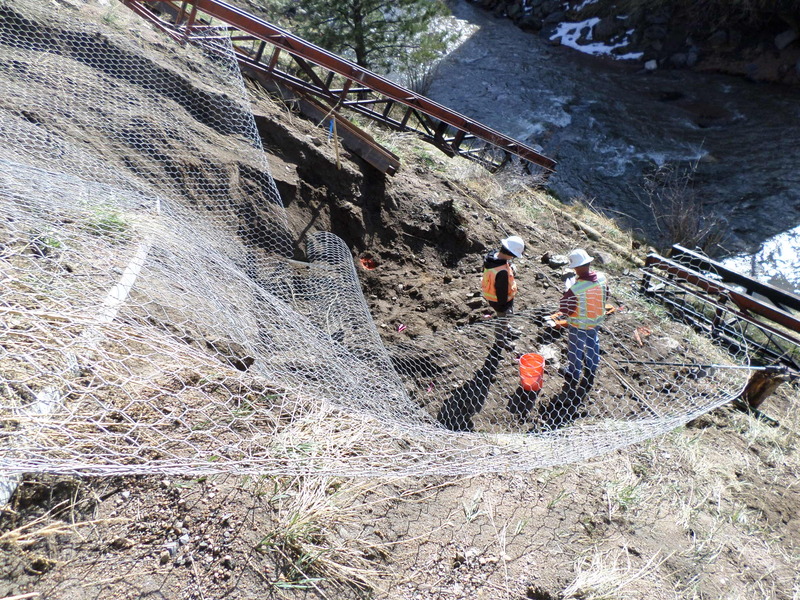 After Goodland Construction finishes the trail, handrails will be added along the sides for safety at an additional cost of approximately $10,000. 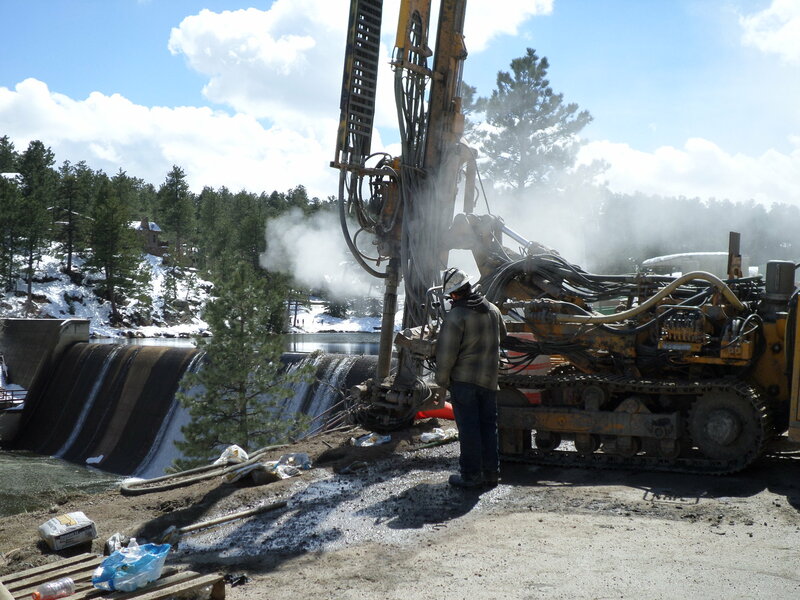 Contact Sandy Barnes at sandy@evergreenco.com.